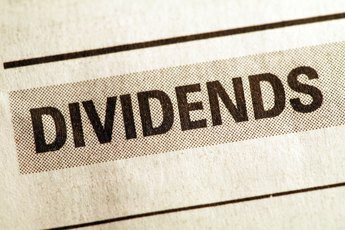 Some dividends are reported as dividends, while other dividends are actually interest. A number of financial accounts generate interest or dividend income on your savings while giving you easy access to your money through check-writing. 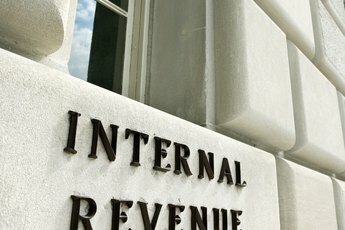 The Internal Revenue Service typically considers such income to be taxable unless it is specifically exempted from federal income tax by law. That includes income paid in the form of dividends on your share account at your credit union and any other type of dividend bank account. At tax time, you will pay taxes on any dividends from your bank as interest income. Credit unions and banks appear to have a lot in common, at least from outward appearances, but they are very different types of financial institutions. Banks are corporations that are in business to make a profit for their owners. Credit unions are member-owned institutions, and each depositor is a member. When you open a share account at a credit union, you buy shares with your deposits. Instead of paying interest on your money, credit unions pay dividends. While your credit union might pay dividends on your checking account, the IRS considers that income to be interest income rather than dividend income. 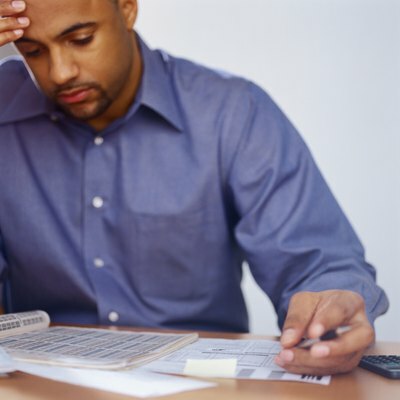 If your checking account produced at least $10 in dividends, your credit union should provide you with a Form 1099-INT rather than a Form 1099-DIV. You are required to report any dividends you received on your credit union share account, regardless of whether you received a Form 1099-INT. You must report this income as interest rather than as dividends. Some money market mutual funds offer access to your money through branded debit cards and checks. The rates these funds pay on your investments are sometimes referred to as interest rates, but the income they pay out is actually a dividend rather than interest. If in a given year you earn more than $10 in dividends, the fund should provide you with a Form 1099-DIV. You must include dividends on money market funds with your other dividends when you file your federal income tax return. Money market fund dividends are not reported with your interest income. Some special types of mutual funds invest only in tax-exempt securities, such as short-term municipal bonds. The interest the fund receives is exempt from federal income taxes, and the fund passes that tax-exempt income on to its shareholders. You should still get a Form 1099-DIV detailing how much you received. You still must report this income as a dividend credit for informational purposes only. You won't have to pay income taxes on it. Although nothing specific to dividends is changing with the 2018 tax law changes, you should watch the new tax brackets, since they can affect the way your dividend income is taxed. You will claim your 2017 dividend income on your 1040. If the amount exceeds $1,500, you'll also claim it on Schedule B and attach it to your tax return. Is Money Market Income Dividend or Interest Income? 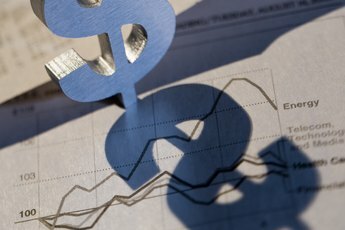 What Is an IRA Share Account? "What is a One-Time, Non-Dividend Cash Distribution?"